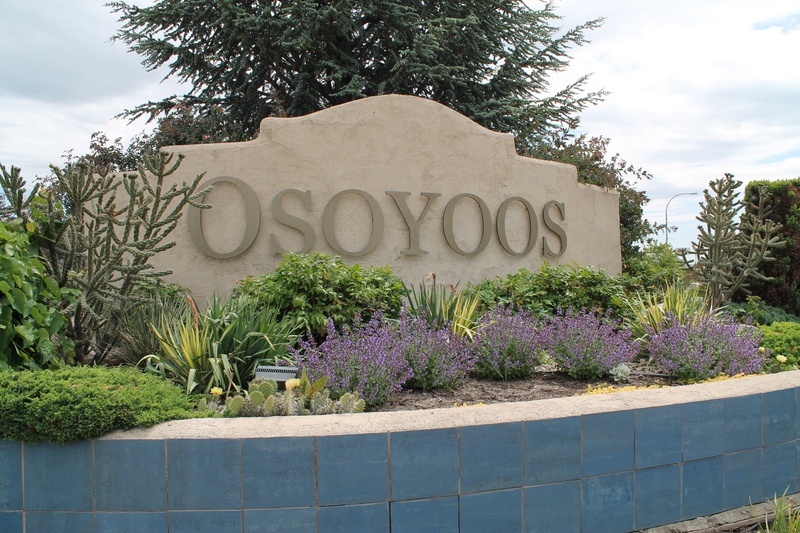 The town of Osoyoos has so much to offer for people of all ages. Shop at one of our artisan stores, treat yourself to a day at the spa, enjoy a workout at one of our fitness studios, and much more! Shop local with many unique stores in downtown Osoyoos! Find rare gifts, furniture, clothing, and more. Spend the day at one of our pristine spas. Whether you’re looking to relax together with a couples massage, take in a yoga class, or indulge in a facial or nail treatment, our spas have a variety of services to help you unwind. Improve your strength and stamina at one of our boutique training facilities. Enjoy an array of classes – from yoga on the beach to individual strength training. 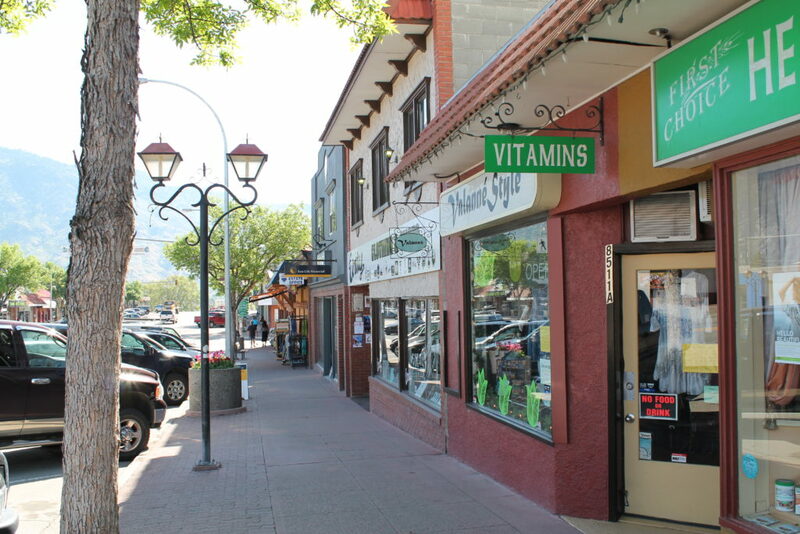 Osoyoos has many options to help create a healthier, happier you!